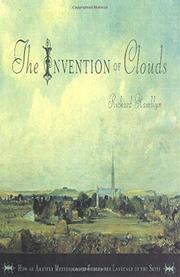 When Luke Howard named the clouds 200 years ago, it was an exciting, popular event. Science writer Hamblyn taps into that electricity and sends it running through the pages of this exemplary, scientific-history deubt. You’ll never confuse a nimbocumulus with a cumulonimbus again, once you finish this entertaining and a luminous history of meteorology.